Anonymous on Best pizza in the world. -^_^. on Best pizza in the world. Recent reviews by Hans H.
All the plants are in! 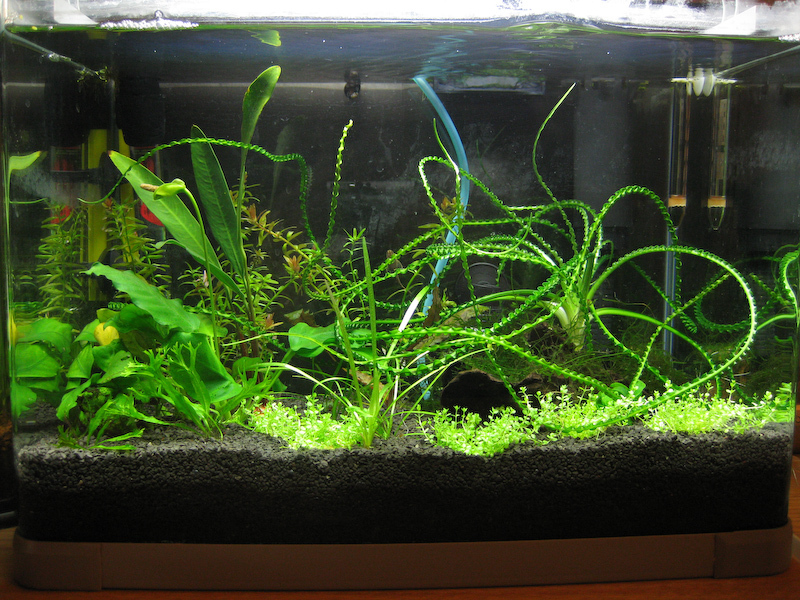 Just added the dwarf baby tears, the Anubias Afzelii, and Anubias Pygmy Nana. This is the 2nd time I’ve tried growing the HC (dwarf baby tears), hopefully they’ll actually do well with all that light.